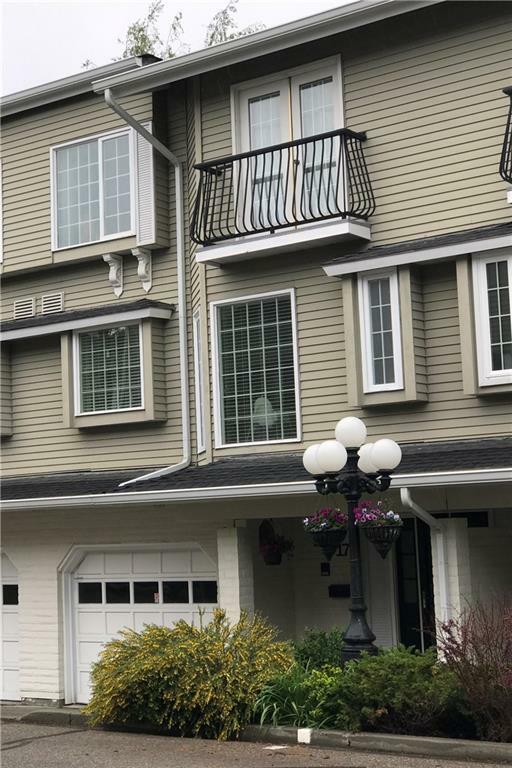 DESCRIPTION Renovated and Conveniently located close to U of C, Foothills and Children's Hospitals, Market Mall, Transportation and so much more ! Spacious and Bright throughout, 2 Bedrooms and Bonus Room upstairs, with 2 Full Baths. Main floor with Sunny south facing Kitchen/ Eating area, Large Dining Room, and a Living Room made for Entertaining and 1/2 bath ! Recent renos include All Flooring, Canadian Made hardwood, Louvered Blinds and Baseboards (2014). Dishwasher, Washer and Dryer replaced in 2015. New Kitchen cupboards with layout expansion, Quartz Countertops, raised ceiling, Extensive Ensuite Bath Reno with freestanding tub and Custom frameless glass shower (2016). Hot water tank (2017), Washer/Dryer (new) Basement sink/countertop and built in storage and new garage door opener in 2017. Garage is actually a double (tandem) garage, current owners have the back half walled off, to accommodate a shop area, but easily converted back to double parking . Courtsey of REALTY EXECUTIVES PARTNERS. 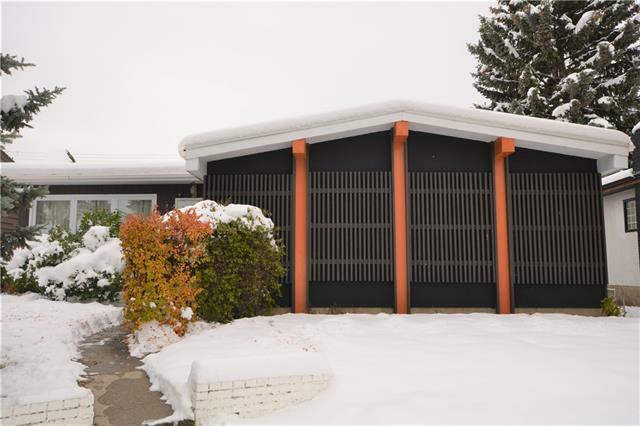 Home for sale at #177 3437 42 ST Nw Calgary, Alberts T3A 2M7. 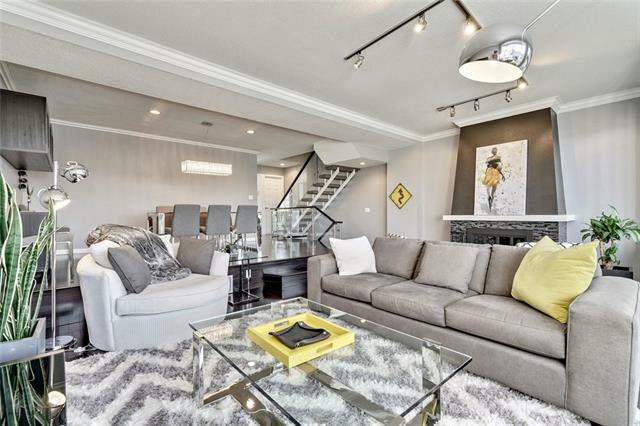 Description: The home at #177 3437 42 ST Nw Calgary, Alberta T3A 2M7 with the MLS® Number C4226960 is currently listed at $500,000.